For the first time, those going to Electric Picnic can leave their cash at home, thanks to the #EPonTap partnership between AIB, Electric Picnic and Visa. 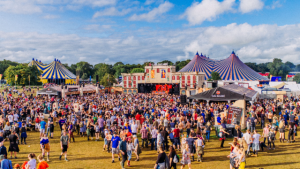 Festival goers will be able to make quick and easy contactless payments at all the festival’s bars, and at many of food vendors and merchandise stalls too. 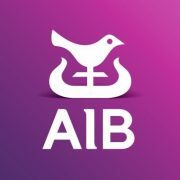 Kim Menen, CEO of Aqualite Outdoor, said, ” We were thrilled to be asked by the AIB to take part in the EPonTap campaign this year. 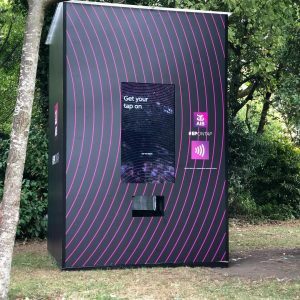 Our IP66 rated touch display screens are ideal for the very harshest environments and will perform brilliantly during the inevitable downpours that festival goers have to cope with.